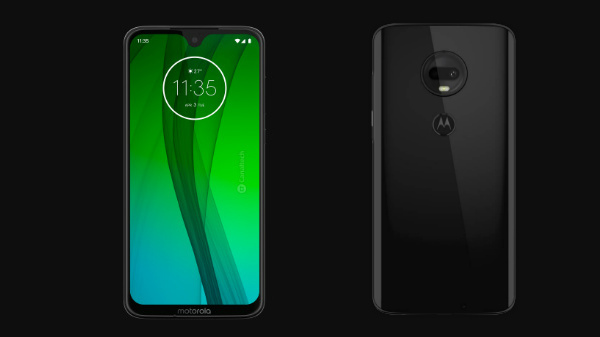 As this year is drawing the curtains soon, we have started coming across several leaks and speculations regarding the next generation flagship models slated to be launched next year. We already know that Samsung is working on the Galaxy S9 and Galaxy S9+ while LG could be prepping on the LG G7, the successor to the G6 that was launched earlier this year. 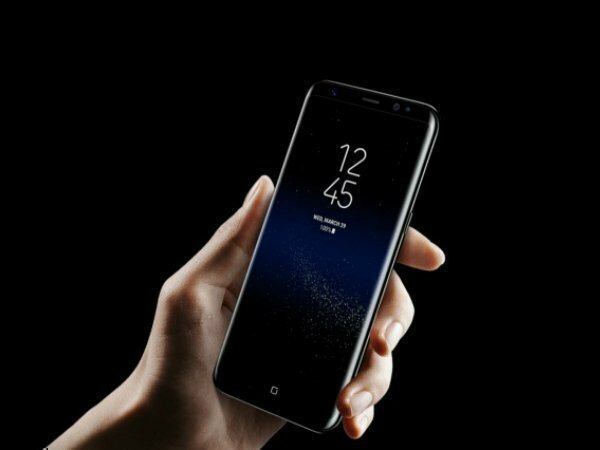 Based on the previous years, Samsung and LG used to launch their flagship models by the end of the first quarter or early in the second quarter. It looks like both the companies are in a rush to introduce their upcoming flagship models earlier than the usual schedule in 2018. A new report by BusinessKorea citing industry sources claims that both Samsung and LG will unveil as well as start selling the Galaxy S9, Galaxy S9+ and G7 as early as January next year. So long, Samsung hosted dedicated events in the US and UK to unveil the flagship models. The recent report tips that the Galaxy S9 series will make a cameo at the CES 2018 tech show to happen in January in Las Vegas. Likewise, the LG G7 also seems to be moved to January instead of the late February launch schedule. From the previous speculations, we know that the Samsung Galaxy S9 lineup will bring some major design changes. The device is likely to feature an Infinity Display with 18.5:9 and QHD+ resolution as the Galaxy S8 duo. It is said to be powered by a Qualcomm Snapdragon 845 SoC paired with 64GB storage space and 4GB RAM. 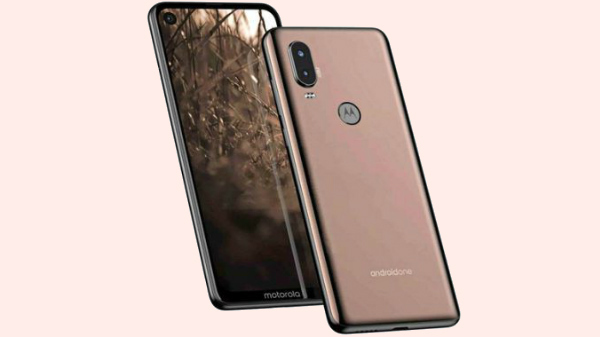 The device is rumored to feature a dual camera setup with the anti-glare BBAR layer ghost technology and come with a rear-mounted fingerprint sensor instead of the under-display fingerprint sensor as speculated earlier. On the other hand, the LG G7 is likely to feature its own AI-based digital assistant. The other details regarding the G7 remain scarce as the LG G6 did not use the Snapdragon 835 but the Snapdragon 821 of the previous year. It remains to be seen if the LG G7 will be launched with the Snapdragon 845 or Snapdragon 835 chipset.